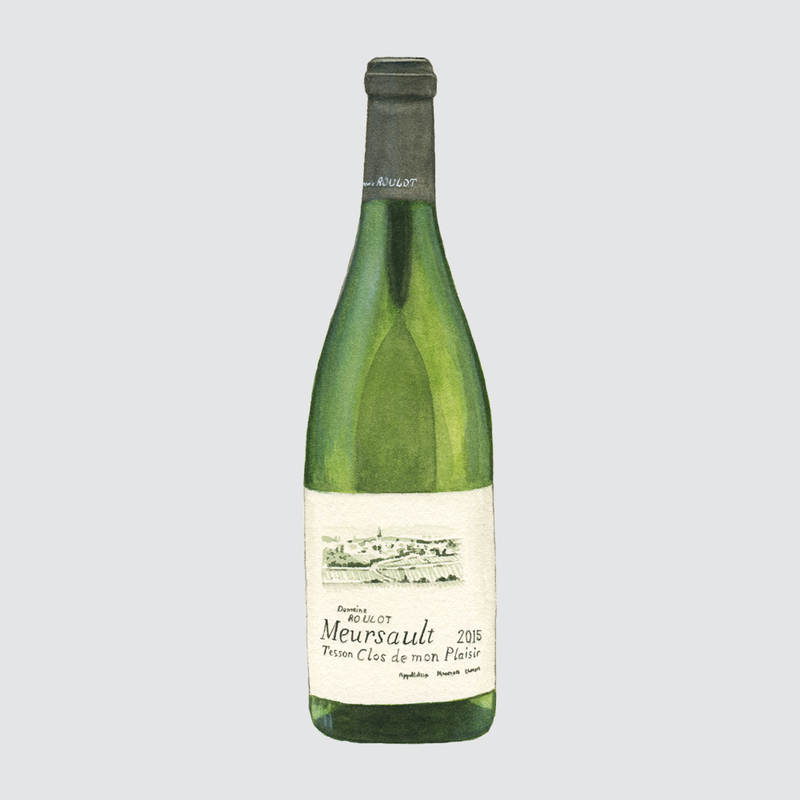 Consult old oenological books about the wines of Meursault, and you’ll invariably find them described as fat and buttery. However, if you were to try and identify these characteristics in a blind tasting of whites made by Jean-Marc Roulot, you’d be forgiven for assuming their flinty minerality and pitch-perfect acidity had more in common with the finest Chablis. Taut, precise and rippling with tension, Roulot’s Meursaults are magnificent examples of how wines from this famous appellation should be. “There is a specificity for Meursault which I would define as more fleshy than a Puligny,” says Jean-Marc, a tall, dark haired man who looks a decade younger than his 62 years. “But, just like sheet music, everybody is free to interpret it as they like. In the past, the wines here have often been interpreted as fat and powerful, which with time, has become like a brand image for the appellation. Thankfully, different styles have appeared, and it’s great that today we can express them all in the same appellation.” Particularly great if like Keeling Andrew & Co, you love structured, complex white Burgundy with fresh acidic cut. All of Jean-Marc’s excellent white wines are fermented and aged in oak barrel for 12 months and spend a further 6 months in steel tank before bottling (with the exception of the Aligioté, which only sees steel tank). New oak use ranges from 5% for the Bourgogne to 20% for the village wines and 25-30% for the 1er and Grand Crus, depending on the vintage. 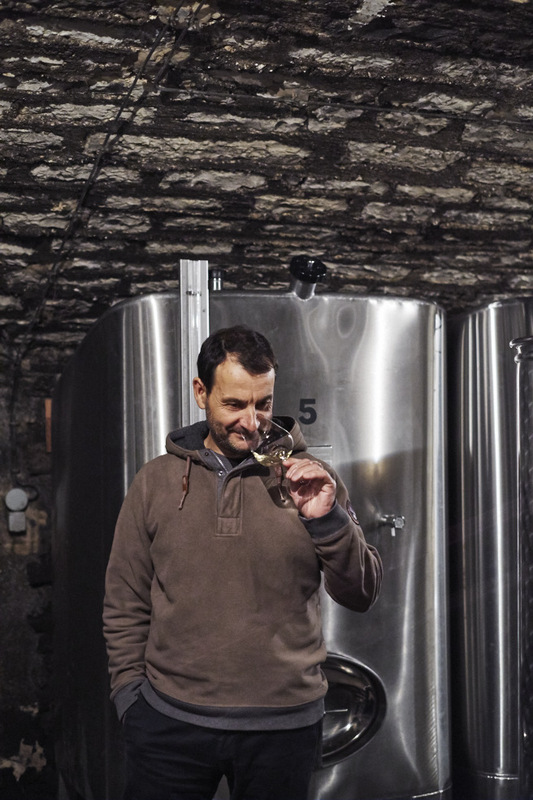 A tasting might begin with one of his ‘basic’ cuvées, Aligoté or Bourgogne Blanc (either of which could claim to be the finest-value wine in Burgundy today), before graduating to his village vineyards ‘Meix Chavaux’, ‘Tillets’, ‘Luchets’, ‘Vireuils’ and ‘Tessons’, each with their own combination of mineral and floral characters (and ‘Tessons’ with an extra gear of complexity). Next up are the 1er Crus, bringing increased tension and the wonderful detail of their respective terroirs, be it the chalky precision of ‘Poruzots’, the expressive florality of ‘Charmes’, length and finesse of ‘Clos des Bouchères’, intensity of ‘Genevrières’ or sensational texture and energy of ‘Perrières’. From outside of Meursault there is a benchmark Puligny 1er Cru ‘Les Caillerets’ and two captivating Grand Crus, Corton-Charlemagne and Chevalier-Montrachet, all of which are not only quintessential examples of their appellations but distinct from the Meursault wines in the range.